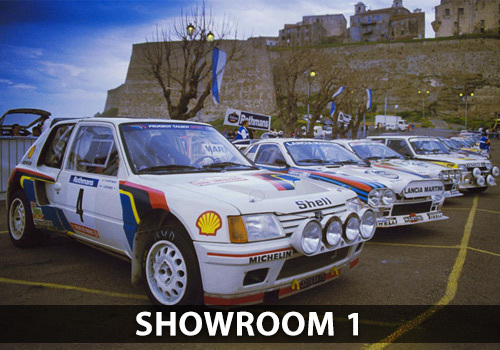 Jason Lepley Motorsport is a small bespoke family business, established in 1988 specialising in rally car sales, Jason prides himself on having a life times experience in the rally trade following in his father’s footsteps who was also in rally cars since the late 60’s. Rallying and the actual rally cars themselves have changed a lot over the decades but Jason has made it his business and interest to keep up to date with the changes and has unrivalled knowledge of a huge scope of cars, various makes, models and classes from the 60’s,70’s,80’s,90’s into the millennium and up to current day “R” category cars. 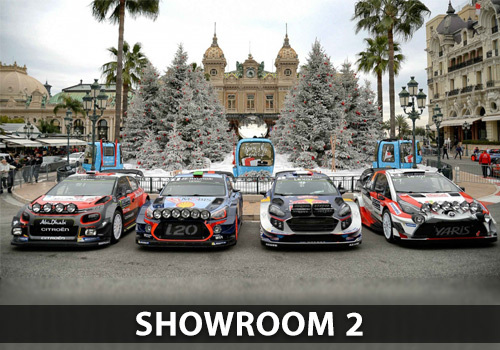 Due to Jason’s superb product/car knowledge Jason Lepley Motorsport is also known for the restoration of famous ex works rally cars, which are increasing in demand for investors to enjoy at demonstration events all over The world. It is interesting to note that many of Jason’s customers are repeat business – whether they changing their car every season or coming back into the sport after a 10 year break. It speaks volumes for the integrity of the business. 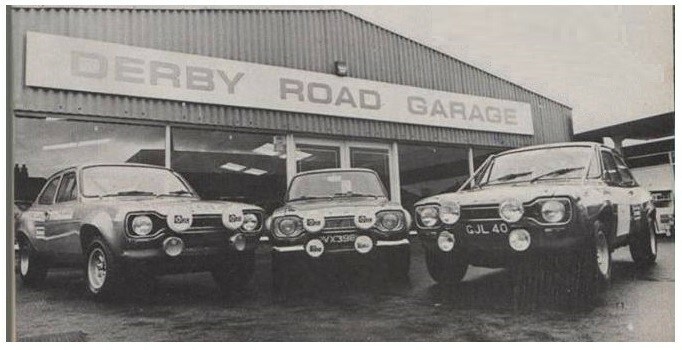 Derby Road Garage, famous in the 1970’s where Jason’s father Graham ran a successful rally business in the 70’s & 80’s. 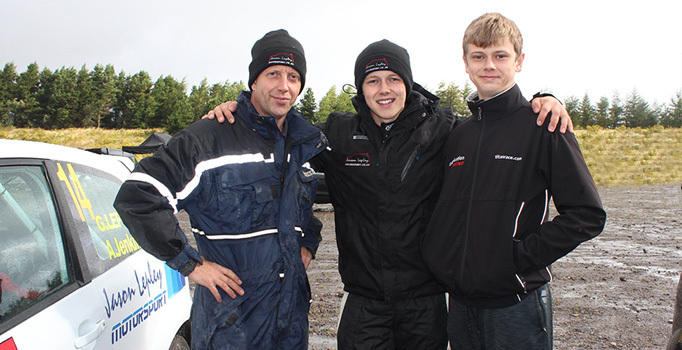 Jason with his two sons “George & James” continue the Lepley name in the rally world, all of which successfully compete on Rallies today. Making it the third Lepley generation in rallying !